How Does Soda Impact Your Weight Loss? At Kitsune, the best Miami Weight Loss Clinic, our nutritionists have many years of experience in what is healthy and what is not healthy. 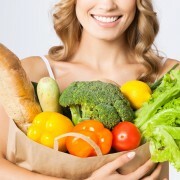 With this knowledge, our nutritionists can create a custom diet nutrition plan that will give you the weight loss results that you want and need. One of the many things we urge our patients to remember is to make sure to always be drinking water, and not soda. 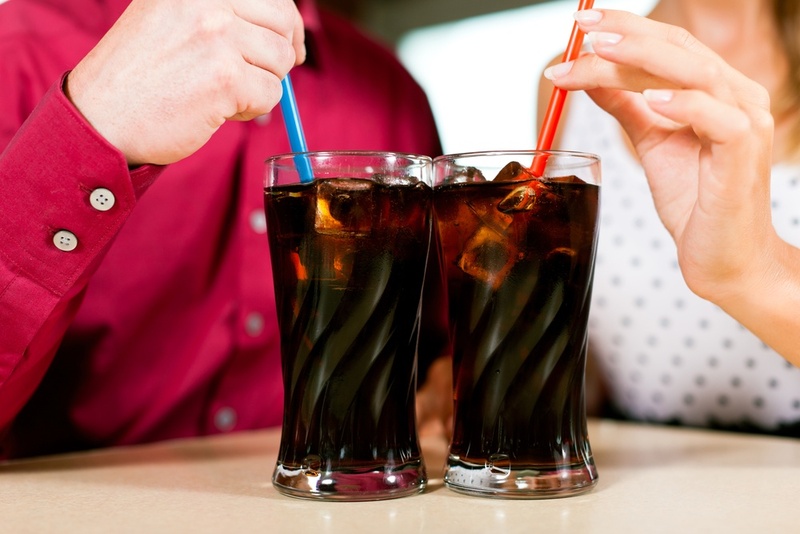 We make sure not to include any soda into your diet because of how it can negatively impact your weight loss results. 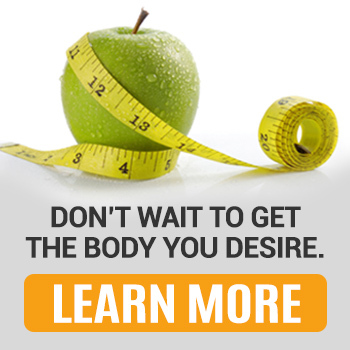 Haven’t made an appointment with our Miami Weight Loss Clinic to begin your weight loss journey? Click here! What does soda do to your weight loss? Whether it is diet soda, regular soda, or soda made with cane sugar, there are many chemicals, additives, and sugars that are put inside a can or bottle of soda. Because it is filled with so many calories and sugars, soda is one of the main causes of weight gain in America. A soft drink has an average of 38 grams of sugar per can. With these sugars and calories, you are forcing your body to take something toxic, which leads to poor health and weight gain. Soda affects you not only short-term, but long-term as well. Just one soda drink each day is 150 calories, and totals to about 55,000 calories in one year! We recommend cutting soda out of your diet and following our professional nutritional plan that is custom and personalized just for you! We understand it can be hard to cut soda off cold turkey, so start by having one maybe once a week, and then eventually begin to wean off of it. Call Kitsune, the best Miami Weight Loss Clinic, at 305-595-1300 today or click here to make an appointment! 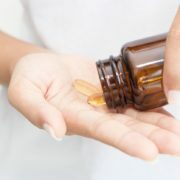 http://www.kitsuneweightloss.com/wp-content/uploads/2015/08/Miami-Weight-Loss-Clinic.jpg 667 1000 WebMaster http://www.kitsuneweightloss.com/wp-content/uploads/2015/05/kits-logo-web.png WebMaster2015-08-19 13:57:032017-07-07 17:39:31How Does Soda Impact Your Weight Loss? What is More Important? 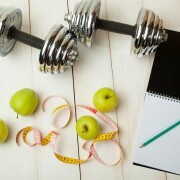 Dieting or Exercise? Have a Bikini-Ready Body for Summer Thanks to Kitsune! Lose up to 15 Pounds by Valentine's Day! Sign up to Kitsune Today! Wondering Why You Aren’t Losing Weight? 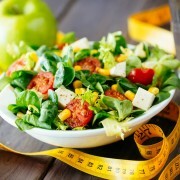 Stop Eating After 6PM and Watch... Factors That Contribute to Weight Gain!